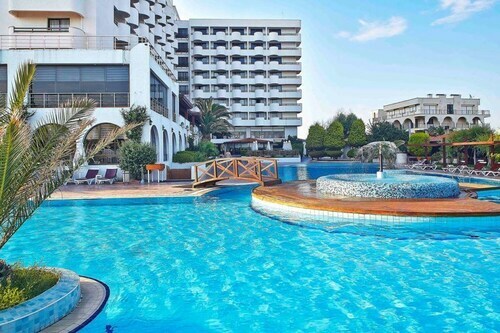 Get instant savings by purchasing a Sarimsakli travel package. Just pick your favorite options and Expedia will do the rest. With more than 400 partner airlines and 321,000 properties to select from on our extensive database, you won't have any trouble creating your ideal vacation. Don't worry about changing your family's travel itinerary, as we don't charge additional cancellation fees for almost all of our reservations. It can be really nice to just stroll around the streets when you're in a new place, but sometimes it's a wise move to come up with a plan. Grab your travel schedule — we've got some excellent ideas for your Sarimsakli vacation. If you're up for a little spiritual enlightenment on your travels, pay a visit to Taksiarchis Church. Who knows, you may even glimpse the answers to a few of life's most important questions! There's a fabulous range of things to keep you busy in and around this destination. Watch the live prayers, mingle with community members and admire the unique Islamic architecture of Hayrettin Pasa Mosque. If you're curious to know more, why not ask some questions about local religious traditions? Still got some time to spare? Eager to learn about local religious and cultural traditions? Join worshipers at Saatli Cami and gain a glimpse into Islamic life. 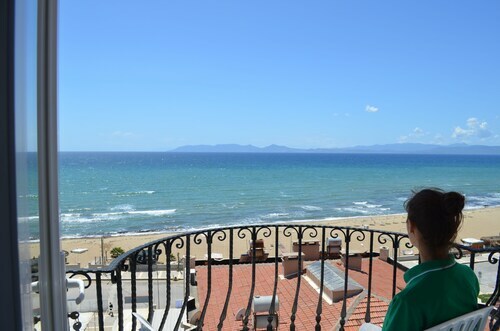 After a big day of sightseeing in Sarimsakli, put your feet up in one of 28 properties. The best luxury getaways and cheap vacations are only the beginning at Expedia. Start your vacation on a luxurious note by slipping between the soft sheets at the Ortunc Hotel - Boutique Class (Ayvalik Adalari Tabiat Parki). Alternatively, the Istanbul Pansiyon (Vehbibey Mh. 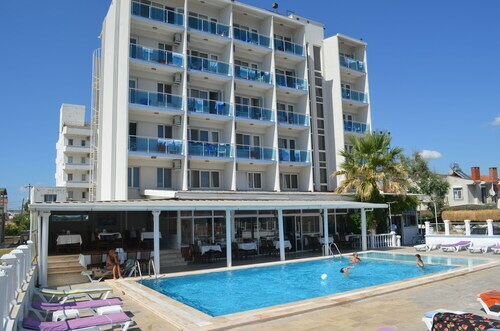 Barbaros Cd) is a terrific place for the budget-conscious traveler to spend their nights. Nobody likes hanging around at the airport. But it's a small price to pay when you remember the adventure that's in store! 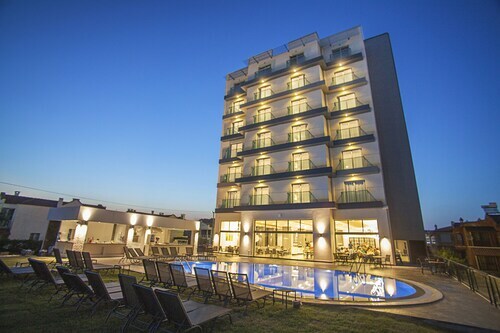 Based 15 miles (24 km) south of Sarimsakli, Mytilene International Airport (MJT) is the most convenient terminal. 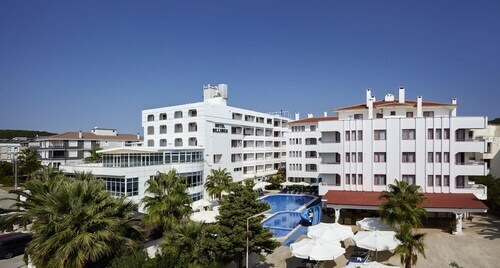 Nestled on the beach, this Ayvalik hotel is 0.2 mi (0.4 km) from Sarimsakli Beach and 3.1 mi (5 km) from Badavut Beach. Altinova Beach and Devil's Table are also within 6 mi (10 km). 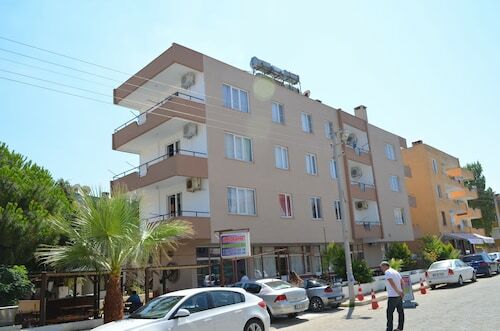 ilgi ve alaka yoktu pansiyon sahibinin suratı sürekli bize karşı asıktı burayı kimseye tavsiye etmiyorum. Aile icin hijyenik olmayan bir yer; ilgi alaka da sifir! Eger paraniz azsa mecbursaniz kalin. Otelin konumu ve servis iyi ancak biraz eski bir yapı , modernize edilirse çok iyi olur. Mon., 26 Aug. - Sun., 15 Sep.
Wed., 19 Jun. - Thu., 22 Aug.